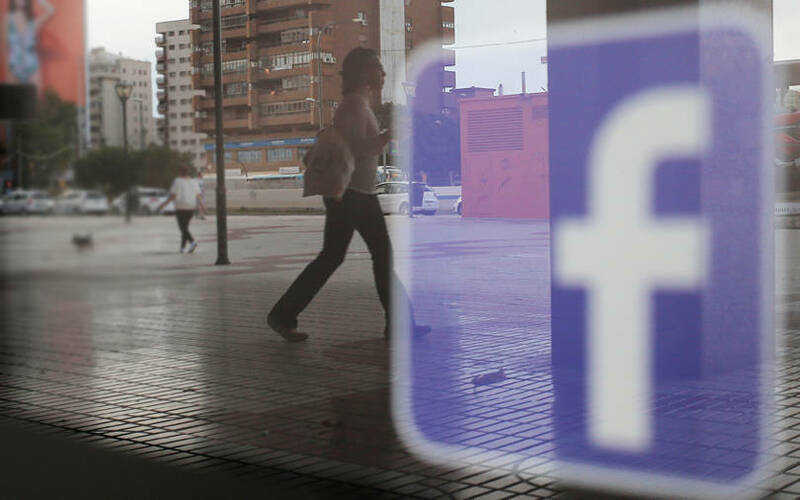 Social networking giant Facebook has appointed former journalist Natasha Jog as its election integrity head for India, The Economic Times reported quoting multiple people in the know. According to the report, Jog, who will work from Delhi, will report to Katie Harbath, Facebook’s public policy director for global elections, who is based out of Facebook’s headquarters in California, the report added. Emails sent to Facebook and Jog did not elicit a response at the time of publishing this report. Before Facebook, Jog served an 18-year stint at New Delhi Television (NDTV) across different roles, including senior editor, special programming and senior anchor. She also looked after startup programming for four years and also led education programming for the channel. She quit the firm in July 2018, the ET report stated. Jog is not the only hire Facebook is making in the run-up to the elections. The networking giant has appointed two public policy professionals, who will look after politics and government. They will work with Jog to oversee the Menlo Park-headquartered social network’s election integrity efforts in India, the report added. Facebook has been active in instituting various measures for election integrity in India. Last month, the company told Reuters that it would extend some of its political advertising rules and tools to curb election interference to India. Last week, it expanded its fact-checking network in the country to prevent misinformation from spreading during the elections. It also strengthened rules governing political advertisements to ensure transparency in the upcoming elections. The rule will allow users in India to know who paid for political ads.